this is a great way to keep in hair extentions!! 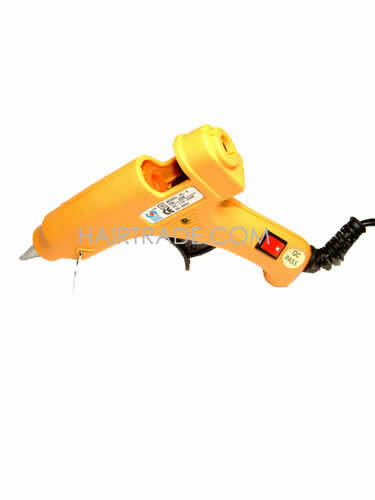 this glue gun has never let me down thankyou hairtrade! !